Accelerate vs. 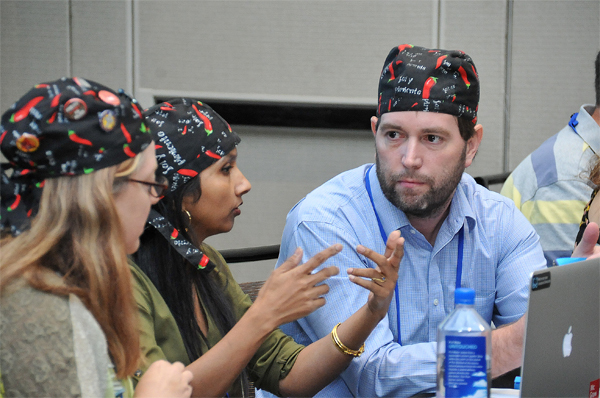 Innovate: Which Conference is Best for Me? 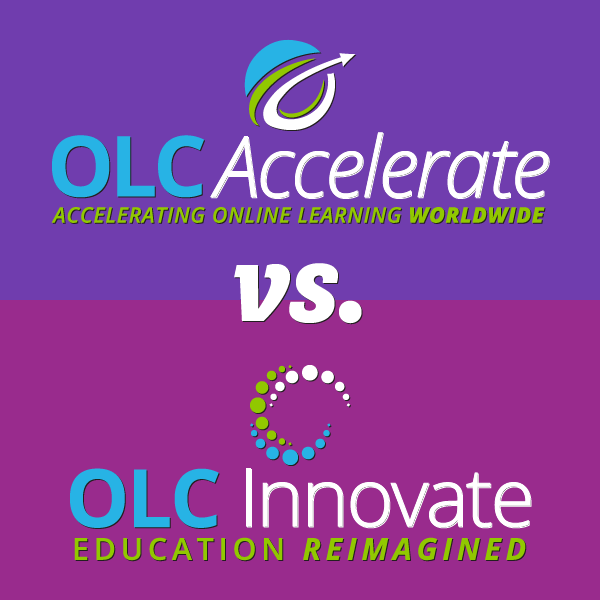 We often get asked, “What is the difference between OLC Accelerate and OLC Innovate?” We would love to see you at both conferences, but we realize you may need to choose just one. While both conferences are packed full of sessions and hands-on activities to help expand your knowledge and experience, we’ve pulled together some of the key features for each event that can help you determine your best fit. 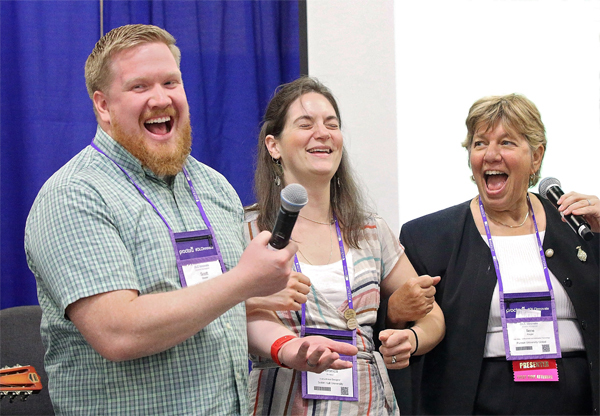 OLC Accelerate emphasizes research and networking and provides a comprehensive list of sessions and activities to appeal to your particular area of interest. OLC Innovate tends to focus on conversation, hands-on activities, and collaborative learning experiences. You will likely find a higher percentage of early adopters and early majority innovators here. The 2017 Accelerate conference attracted 1,766 on-site attendees and more than 1000 virtual attendees from all 50 states and 24 countries! 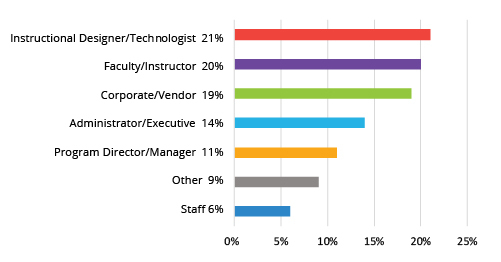 The 2018 Innovate conference attracted 1,203 on-site attendees and more than 800 virtual attendees from over 550 institutions, 48 states and 13 countries!